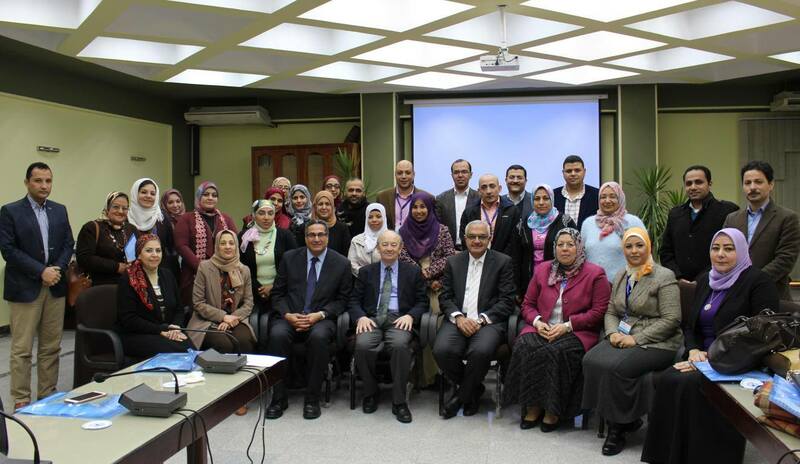 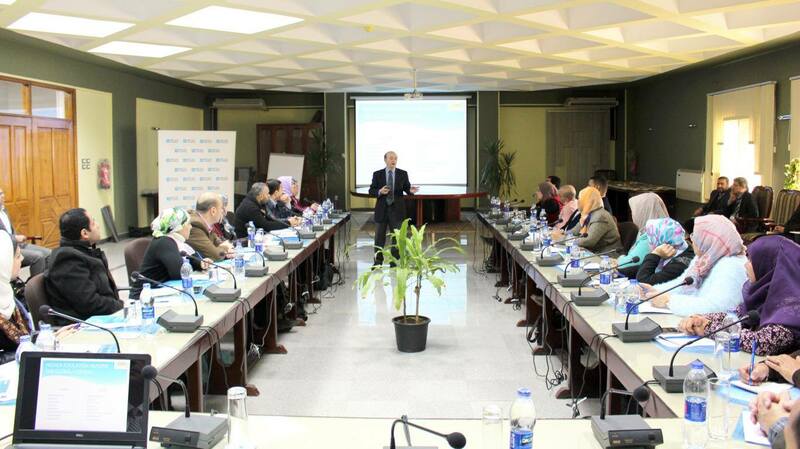 On Sunday 27th February 2017, and under the auspice of prof/ Mohamed Kenawy – president of Mansoura University, a work shop was organized in cooperation with the British Council "for the internationalization of higher learning institutions"
The workshop included three main sessions and lectured by Mr. John McGovern- Higher Education Advisor at the British Council. 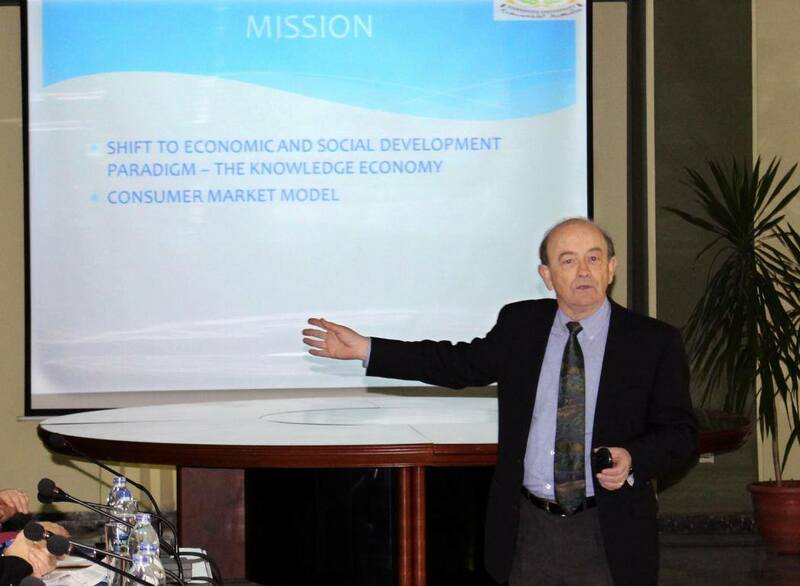 The first session focused on the definition of the term internationalization itself, and brought in models from neighboring countries of the third world countries has succeeded in the process of internationalization, in addition to first world countries such as the USA and the European Union countries, who have developed strategies to achieve that purpose. 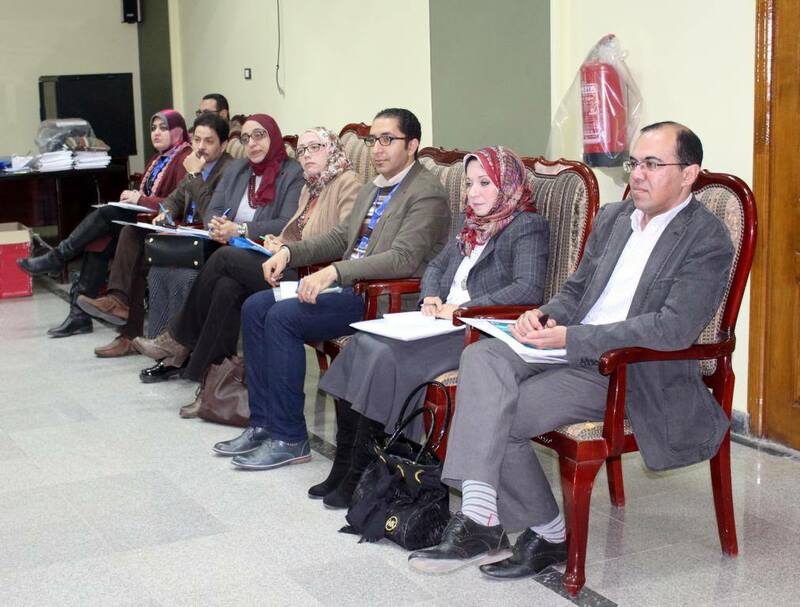 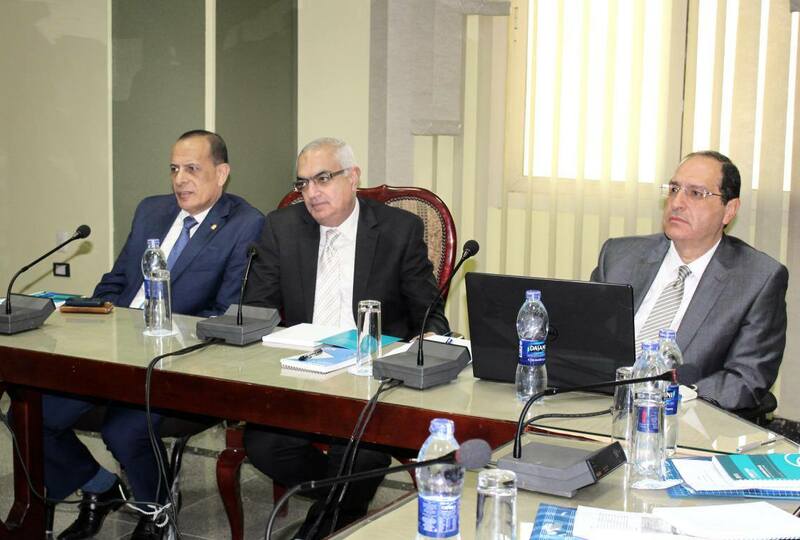 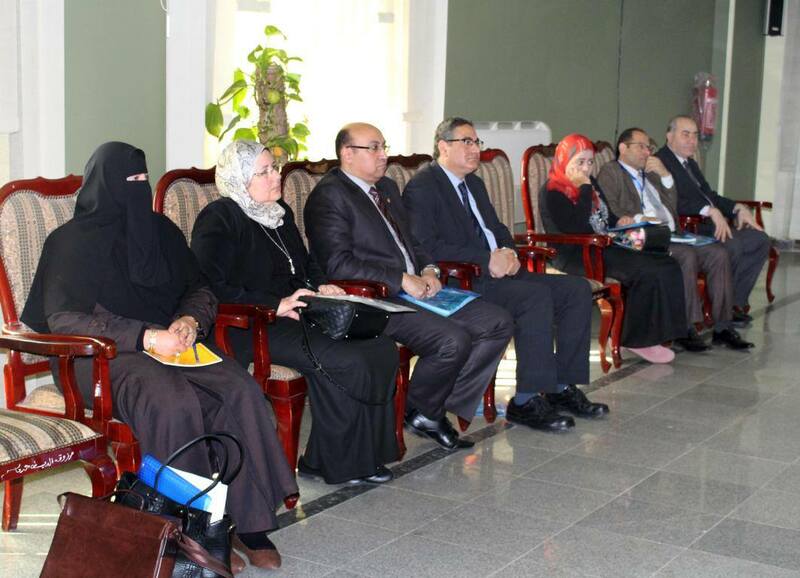 The second session included a discussion of the main principals and criteria which the internationalization of higher education depends on, and the possibility of applying these standards in Mansoura University. 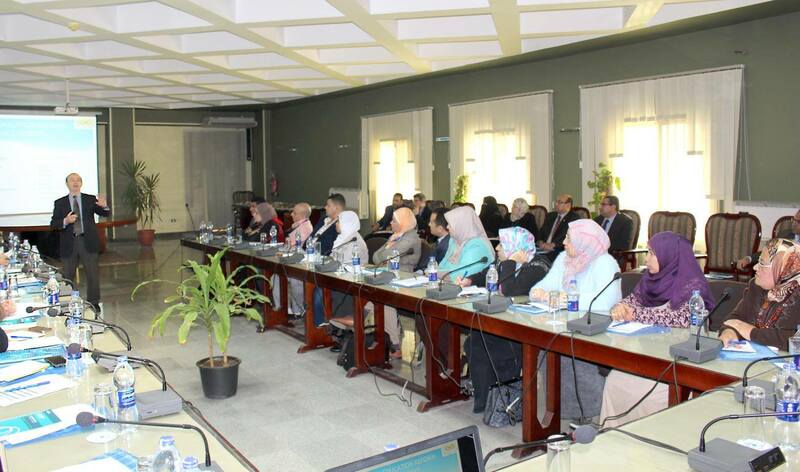 The third session included the possibility of drafting a strategic plan that includes the part of internationalization, and how to develop public policy, after setting priorities and forming a working group.